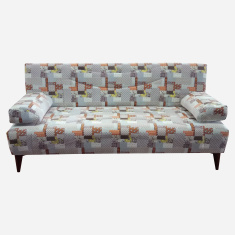 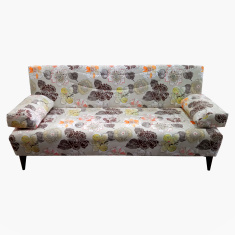 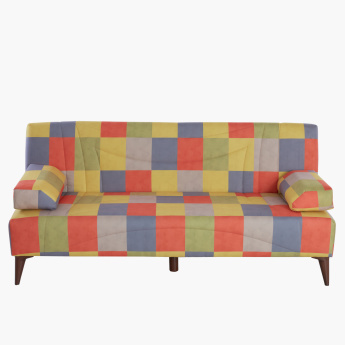 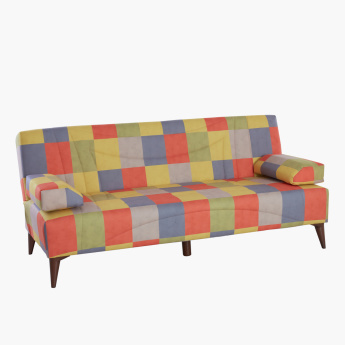 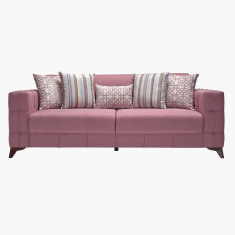 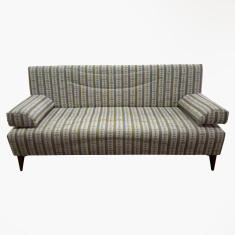 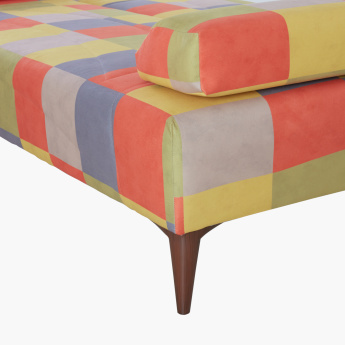 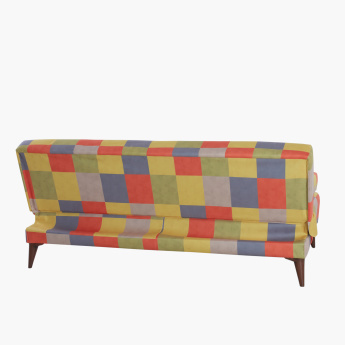 Add a splash of colour to your living space with this three-seater sofa that highlights a chequered pattern. 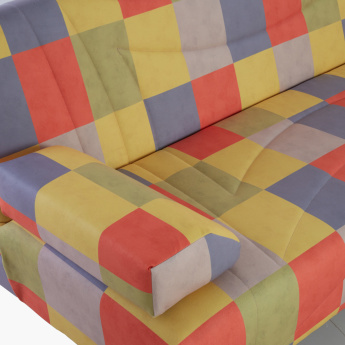 Owing to the design, the sofa can be easily converted into a bed. 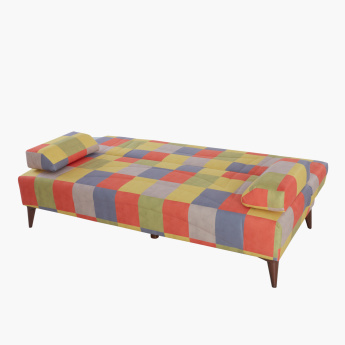 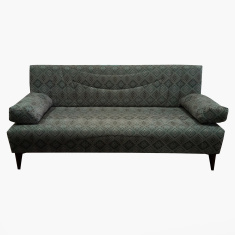 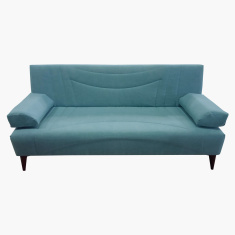 Made with high-grade materials, the sofa bed offers durability. 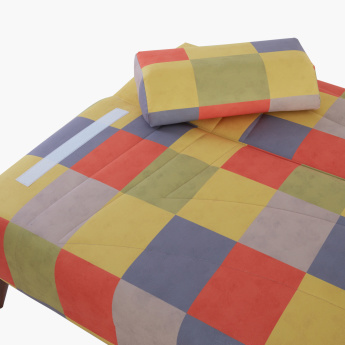 The two pillows add to the comfort.